The Lexus carmaker has announced some minor changes for the upcoming 2020 Lexus NX which will enter the dealerships later this year. So, we anticipate some new colors, more optional equipment, and perhaps new wheels. As the current version, the 2020 Lexus NX will offer two engines including a hybrid unit as well. Beneath the hood of the 2020 Lexus NX there will be placed two types of engines which are also found in the current model. So, the one is a 2.0-liter inline-4 turbocharged engine which is able to make 235 horses and 258 pound-feet of torque. The engine is mated to a 6-speed automatic transmission and it is available with front-wheel and all-wheel drive systems. The engine is rated at 22 mpg in the city and 28 mpg on the highway. The F Sport model gets 22 mpg in the city and 27 mpg on the highway. The next option is a hybrid which combines a 2.5-liter inline-4 engine with the electric motors. The engine produces 154 hp and 152 pound-feet of torque. The front electric motor is able to make 141 hp while the rear one develops 67 horsepower. So, the total output of this engine is 194 horses. This engine works with a continuously variable transmission and comes with all-wheel drive system as standard. As for the fuel economy, it gets 33 mpg in the city and 30 mpg on the highway. Speaking of external design, the 2020 Lexus NX should receive some subtle changes this time. However, the front end will continue with the brand’s recognizable spindle grille and restyled angular headlights. They will be equipped with LED lighting and around back, there will be three-dimensional taillights. The base model will ride on the 17-inch alloy wheels while the higher trim levels will be offered with the larger 18-inch alloy wheels. 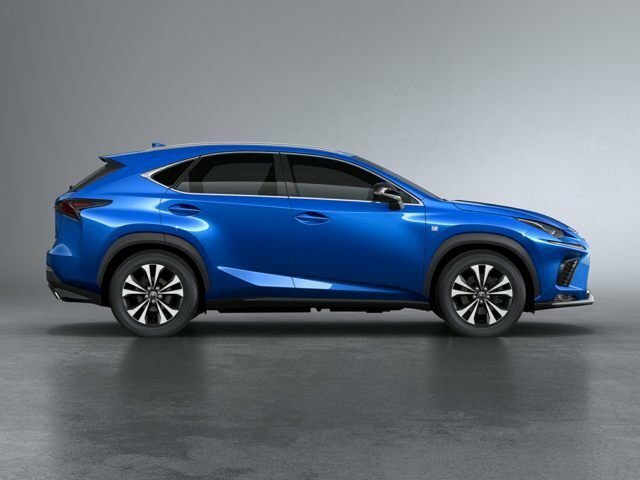 The 2020 Lexus NX will come standard with 10-way power-adjustable driver’s seat, satellite radio, dual-zone climate control, 17-inch alloy wheels, keyless entry/start, ambient LED lighting, and so on. 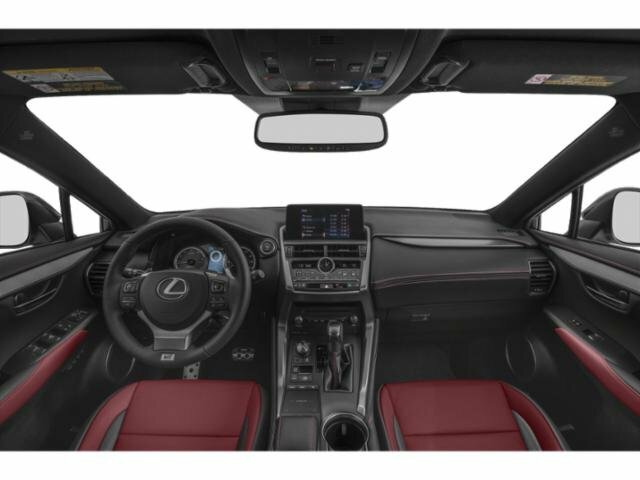 The F Sport model will add aluminum pedals, sport seats, steering-wheel-mounted pedal, sport suspension, etc. Some of the optional features will include heated and ventilated front seats, parking sensors, a power sunroof, hands-free tailgate, blind-spot monitoring, leather seats, and many other items. 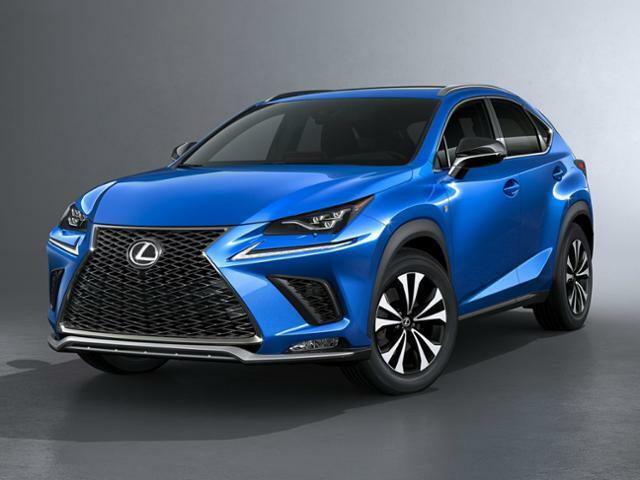 The newest 2020 Lexus NX should hit the market in the third quarter of this year. Its starting price will be around $36,300 while the hybrid is around $39,700.